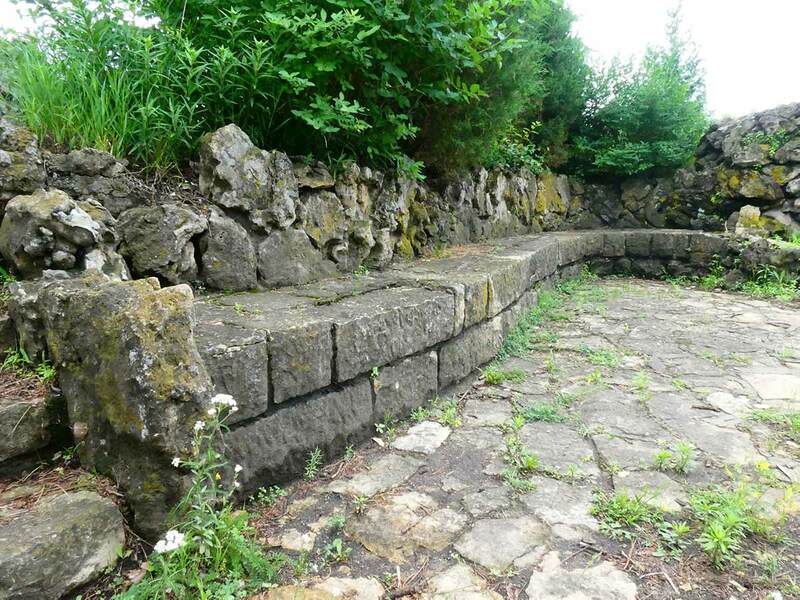 Help bring Lilac Way’s historic ‘Rock Island’ back to life! Come to a cleanup event, Saturday, May 4th, 9am-noon. 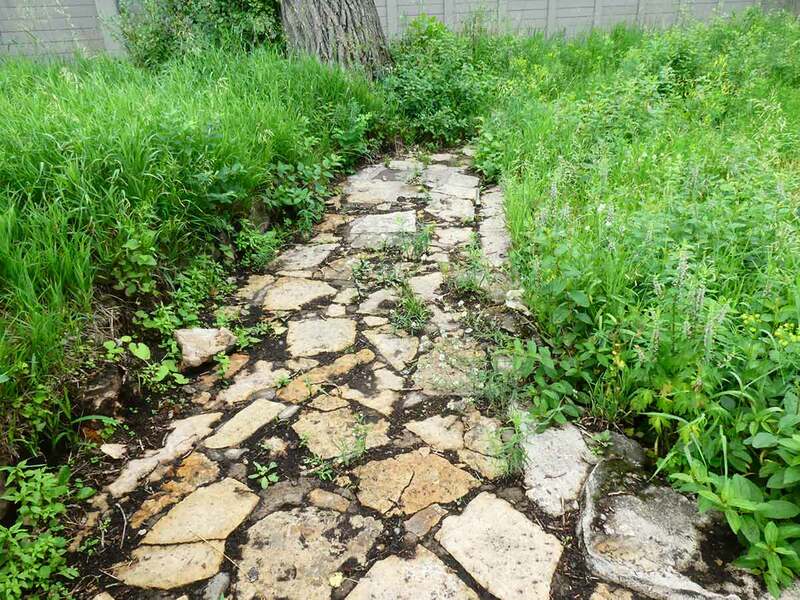 Grab a shovel or a rake and help unearth limestone pathways in a 1939 Lilac Way park. 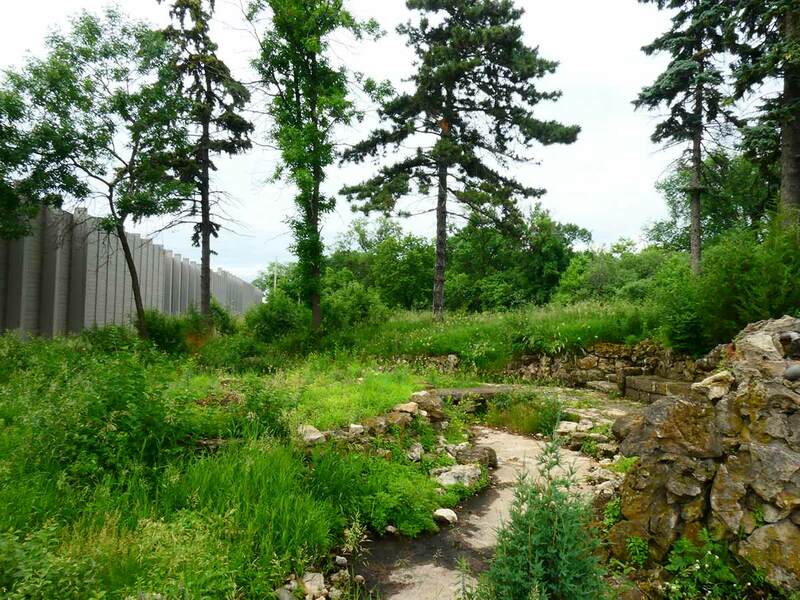 Help clear weeds around the island, rake, and just spruce up the park. Coffee and treats will be provided, and there are two coffee shops within a couple blocks of the park. Diane Steen-Hinderlie and her husband John Olson will be on hand to discuss their efforts to maintain the park since 2009. We are continuing in their footsteps.